Firmware version 1.03.10 is unavailable for roll back due to an issue discovered when rolling back to this firmware. 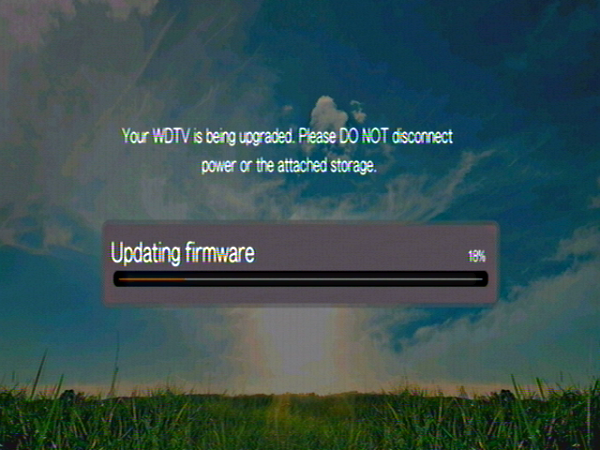 WD recommends not rolling back to this firmware if you have already downloaded this file. Extract the three or four files to the root (top level) of a portable USB drive such as a My Passport AV or a thumb drive. 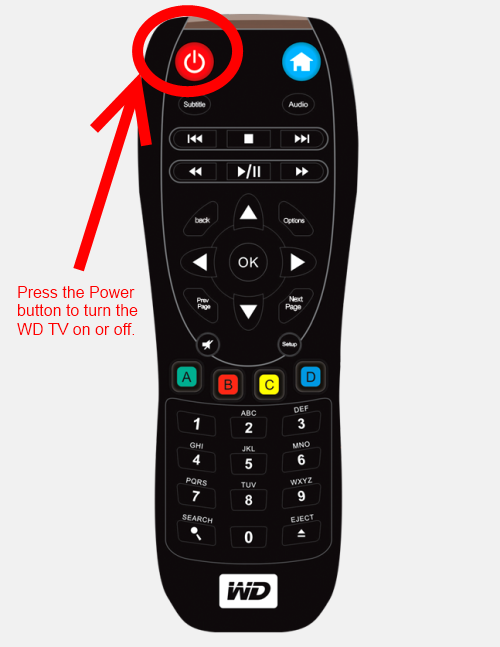 Turn on your WD TV Live Hub by pressing the red Power button on the upper left hand corner of your remote. 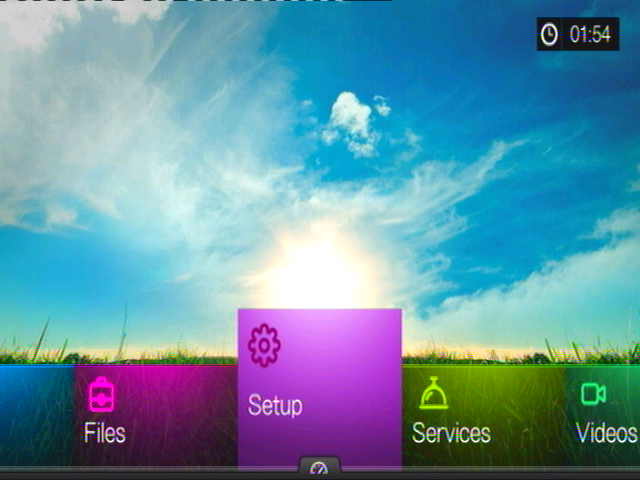 Wait until the unit has finished booting (you will be at the main menu) before connecting your USB hard drive or flash disk. 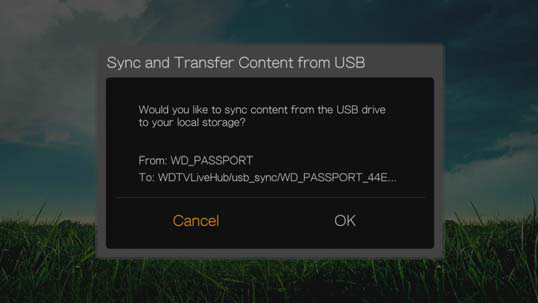 You will receive a popup asking you to confirm that you would like to sync your USB drive with your passport. Highlight Cancel and press OK on your remote. 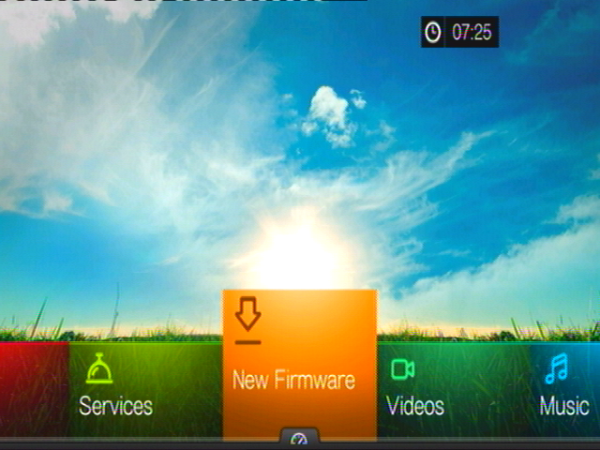 From the main menu hit the LEFT or RIGHT arrows on your remote and locate the orange New Firmware option in the menu. Once highlighted hit OK on the remote. 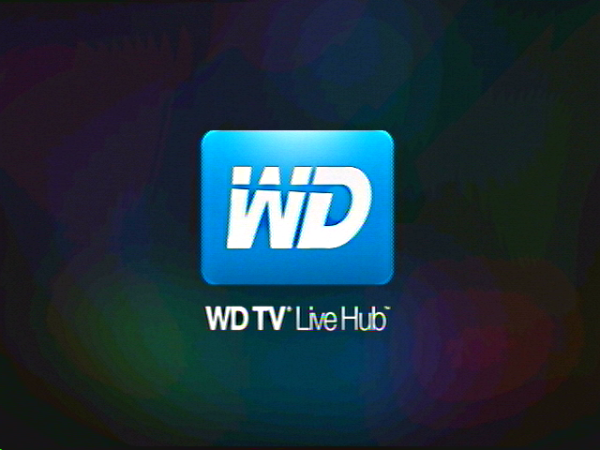 Note: The WD TV Live will check only the Root Directory of an attached USB device. 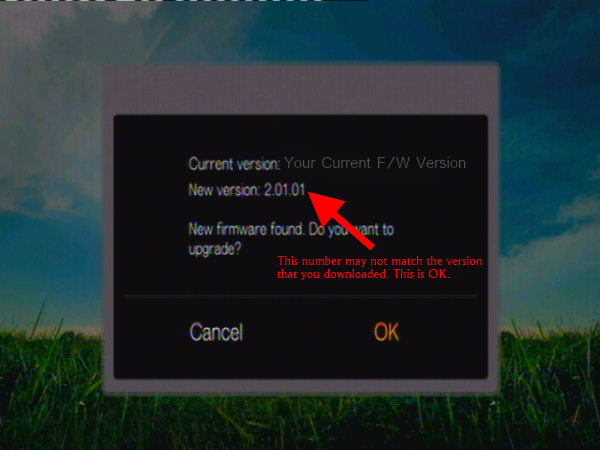 If you are using the original firmware file to attempt this, you will not receive the New Firmware option. If it does not appear, and you are sure that you are using the firmware files located in step #1 of these instructions, and that the files are not in a folder on the drive. If the New Firmware option still does not appear, please Contact Us for additional support. Highlight OK and press OK on your remote. 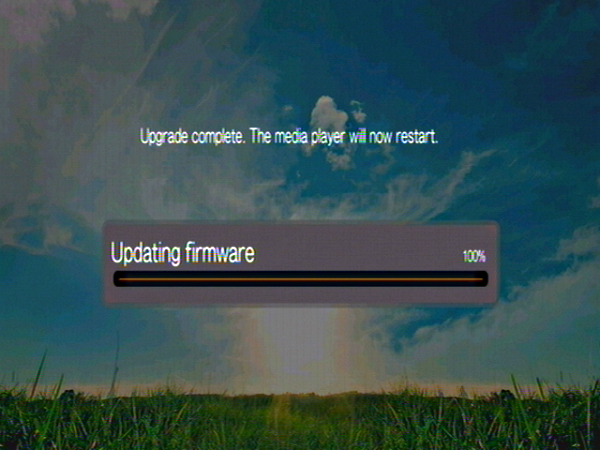 When you have confirmed that you want to update the firmware, your unit will inform you that it is rebooting. There is no need for any input at this time. After the reboot is complete, the update will begin. 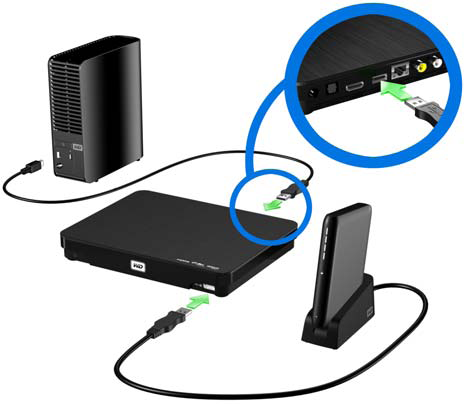 Note: Do not allow the WD TV to lose power, or attach/disconnect any USB devices while the update is in progress. Doing so may cause damage to your device. Once the roll back is complete, the device will inform you that it needs to restart. 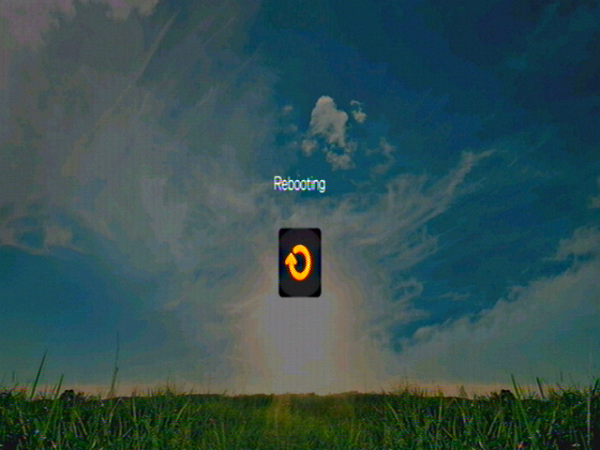 The device will inform you that it is rebooting. 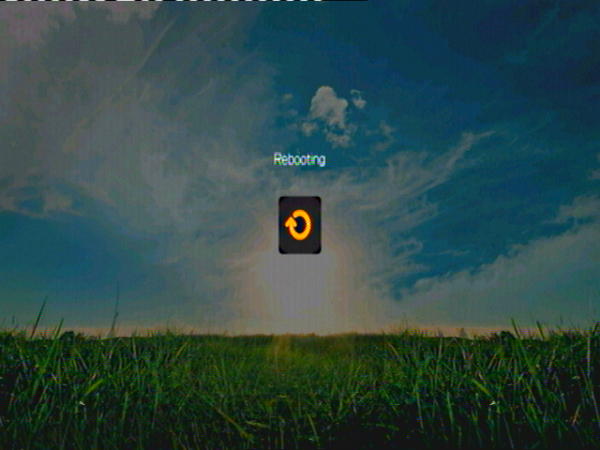 Finally, the device will reboot. When the reboot is complete your drive will be rolled back to the version you selected.